Queensway provides to the owners of vessels commercial services including chartering, vessel operations and insurance. Our commercial department is staffed by a highly qualified team of international in-house brokers with extensive experience in all of the market sectors in which Queensway is active. Their expertise stretches across chemical and product tankers to asphalt carriers. 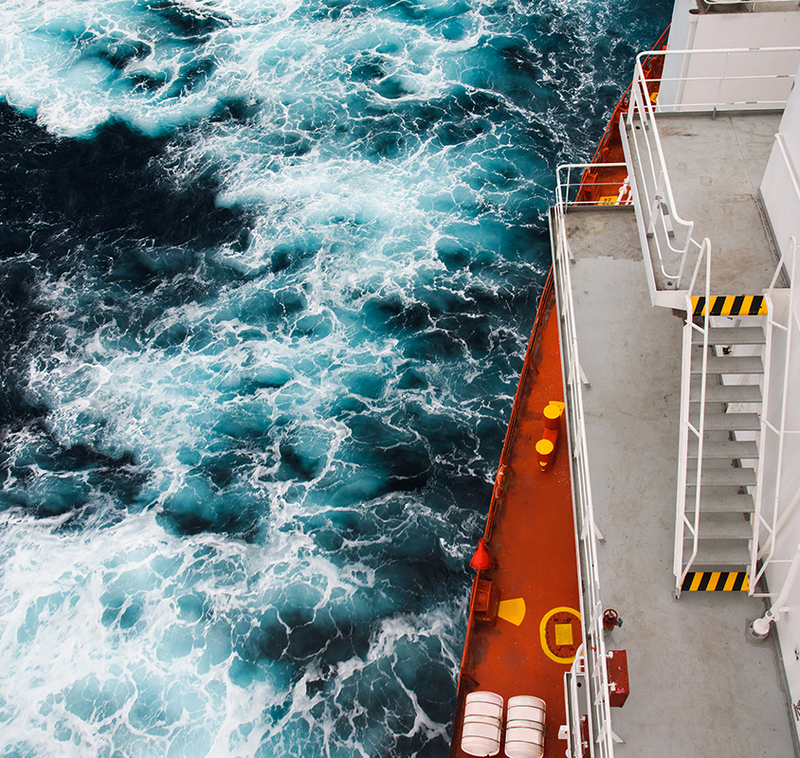 The chartering team comprises experienced and highly-skilled in-house brokers who market the managed vessels, identify and assess employment opportunities, and negotiate and conclude fixtures. Decision-making is supported by leading-edge business intelligence systems. 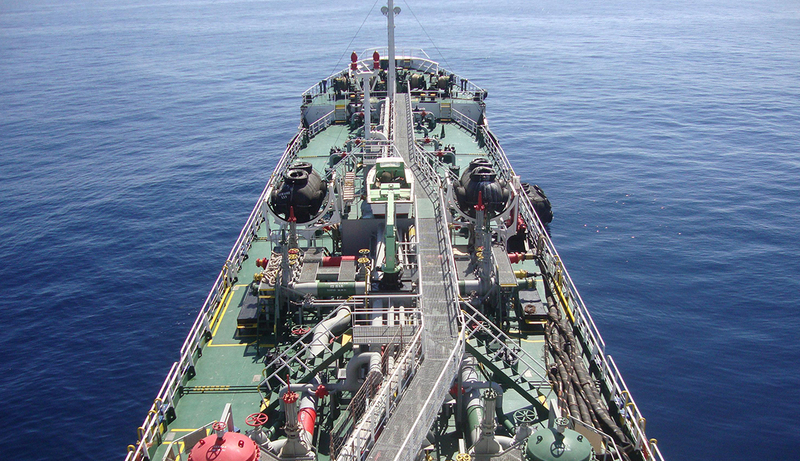 Vessels are chartered to major oil companies and commodity traders around the world, both on the spot market and on long-term charters. The operations team is responsible for: supporting the officers and crew onboard to execute the voyage safely and efficiently; monitoring and paying port dues; procuring high quality bunkers in an economical manner; and collecting the freight and other revenue pursuant to the charter parties. The team is committed to these objectives and gives its highest priority to the health, safety, and security of all its colleagues on board and ashore, as well as everyone else involved in operations. The insurance services offered ensure appropriate cover both for Hull & Machinery and for Protection & Indemnity. We have a highly experienced marine personnel team that recruits, coordinates and trains crew. We also offer the services of a team of sale and purchase experts. The target of ZERO INCIDENT and minimal environmental impact during operations is also of the highest importance to the team, and is promoted in day to day operations and by team’s behavior. Lastly, the belief in the right to “stop work” by everyone who may observe acts or operations that he believes could harm health, or are likely to result in environmental damage is really strong.